Rustic-chic goes demure. The natural poplar front panels of the Navros 6-drawer dresser deliver eloquent style, while the geometric metal legs add a mid-century vibe. As if it was not enough, this dresser has so much more to offer than its good looks. 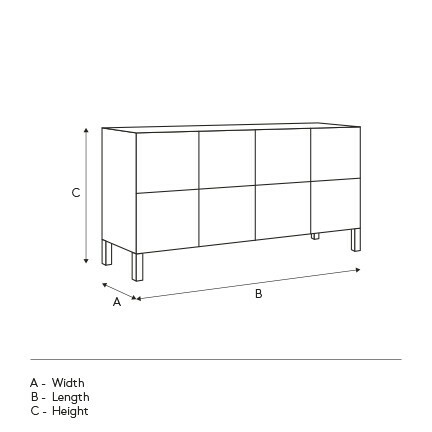 Its practical and spacious drawers provide you with the storage space of your dreams. Simplify your morning routine, without losing sight on your impeccable sense of style. A versatile piece you will love for years to come.